The 304th Rescue Squadron is a Air Force Reserve Command combat-search-and-rescue unit located at Portland Air National Guard Base, Oregon. 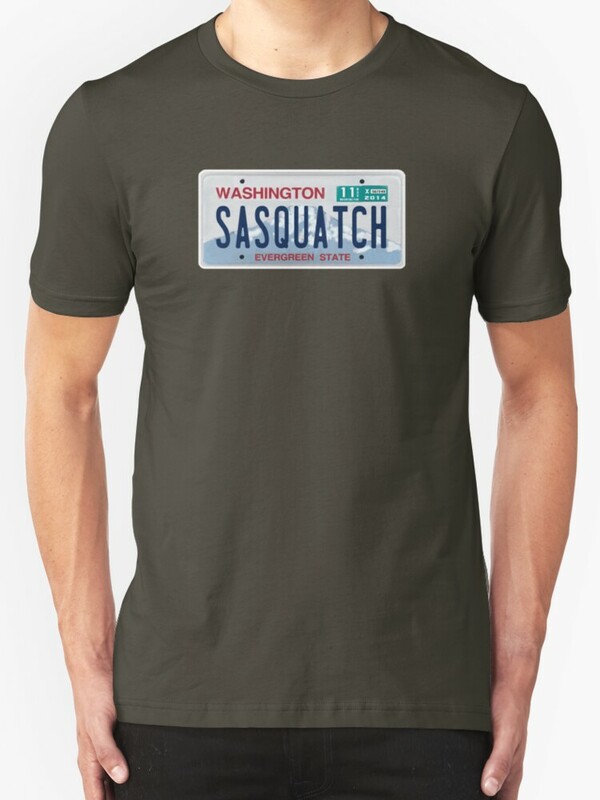 Like all good Pacific Northwesterners, they have a certain love for bigfoot, or so their logo makes it seem. The 304th Rescue Squadron has taken on many missions over its lifespan, including over 100 immediately following the eruption of Mount St. Helens. They have missions in both peace and wartime. Check out their Facebook page and post a “hello” from a bigfoot lover. Tell them Cliff sent you!